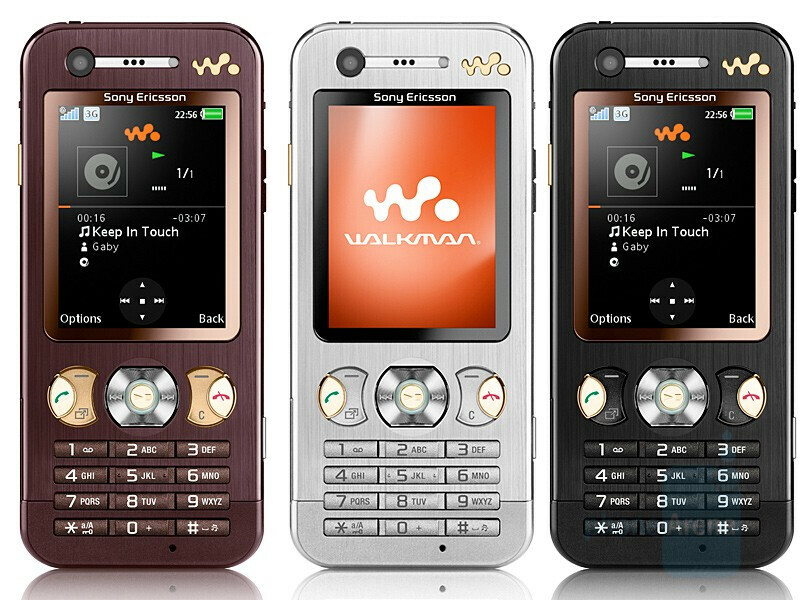 Yesterday, Sony Ericsson announced three new mobile phones. All are scheduled to be available in the first quarter of the next year, so don’t plan on getting any of them for the holidays. Sony Ericsson K660 is the first phone of the brand targeted as Internet-device. Although it doesn’t pack any special hardware (it even lacks WiFi), it is advertised with the high-speed HSDPA data, the HTML browser that can work in landscape orientation and the dedicated shortcuts, which use the right column of the keypad, similar to the camera-shortcuts in Cyber-shot branded phones. The K660 also comes preloaded with Google Maps and Google search which will also take advantage of the internet connection. Being a quad-band GSM phone, K660 is capable of working in any GSM network around the globe, but the single-band UMTS/HSDPA support limits its 3G to only Europe/Asia. 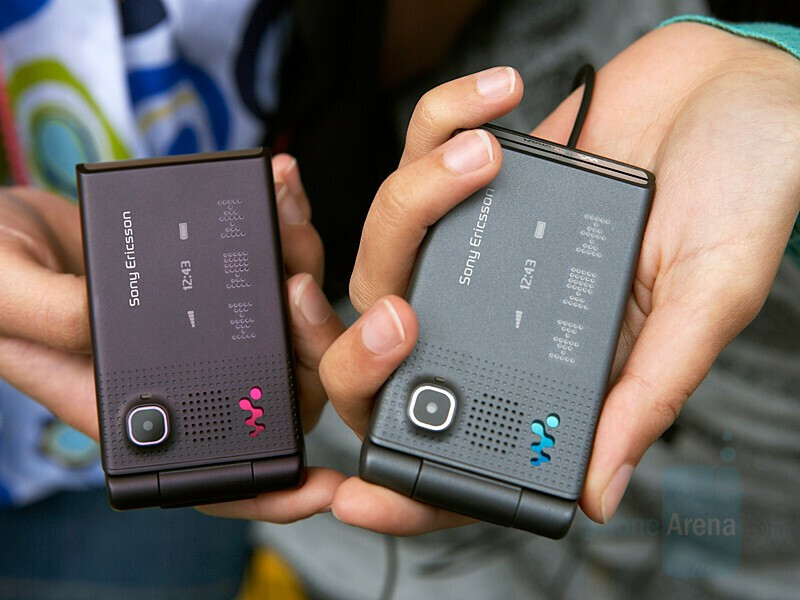 The other two new phones are under the Walkman series: the W890 slim candybar and the W380. Information about the first leaked more than month ago, revealing it is the successor of the W880 upgrading it with the new software version, Walkman 3.0 player, stereo speakers, quad-band GSM connectivity, HSDPA data and 3-megapixel camera but still without auto-focus. Considering the improved features, the slightly increased dimensions shouldn’t be a problem. The W380 is a clamshell characterized by its design with straight lines and not-rounded forms. Closed, it has OLED display that hides when inactive and keys for controlling the music playback. It is tri-band GSM but will be available in two versions: one for the American market and one for the European. It will be a Walkman on budget, with small internal display (176x220 pixels) and 1.3-megapixel camera. no point of posting sony ericsson phones. Even though they make quality phones, their design is not popular in the USA thus their sales are weak. 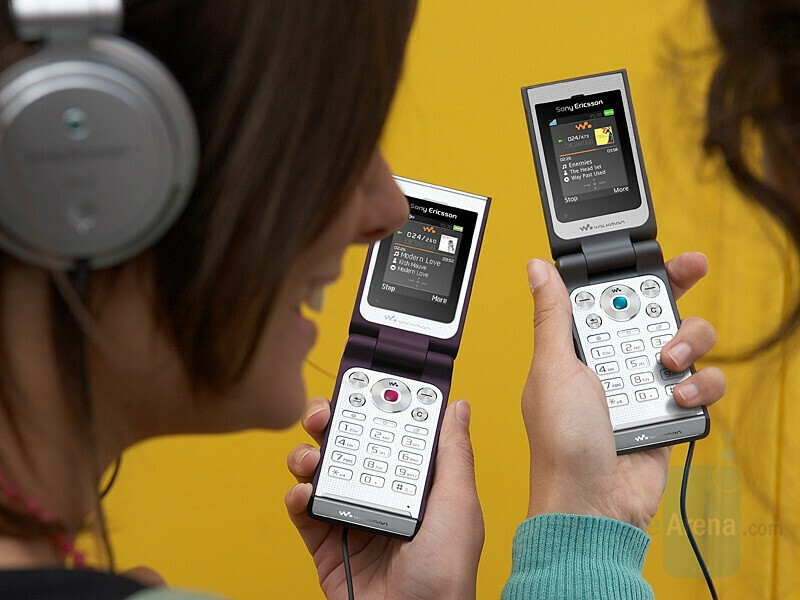 AT&T nor T mobile carries only a few sony ericsson phones. Who said anything about carriers? Phones are better when unlocked, anyway. Plus, Americans aren't the only ones who view this site, presumably. cant we all be friends! 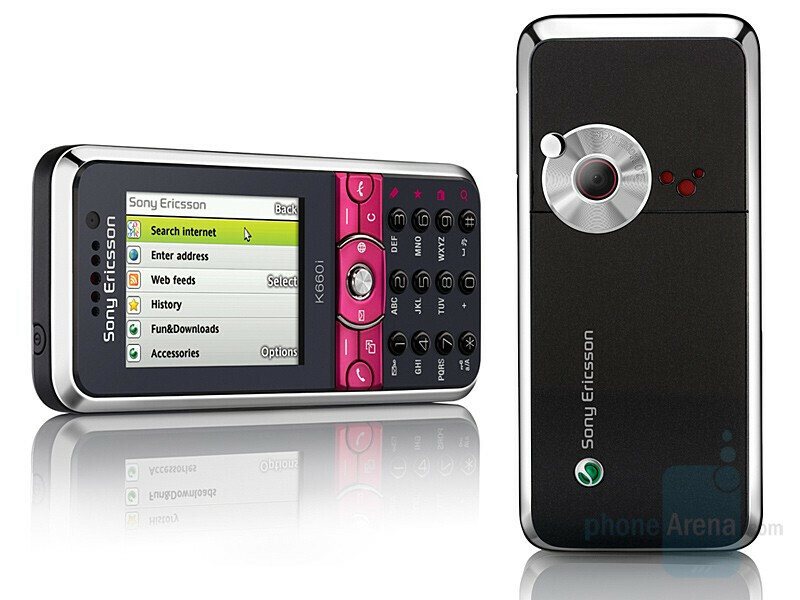 sony ericsson has always been a problem phone for me. a lot of customer bring them back or recalls . just messy. I think SE is the best phone that you can get ini the market. can say nokia also in the same level as SE but there are some features that you can get in SE and you can't get in Nokia phones. and also in Nokia the most of the parts are plastic. SE has the look and Style..... and also the best features you want in a mobile phone.